Spin razor with rotating handle. 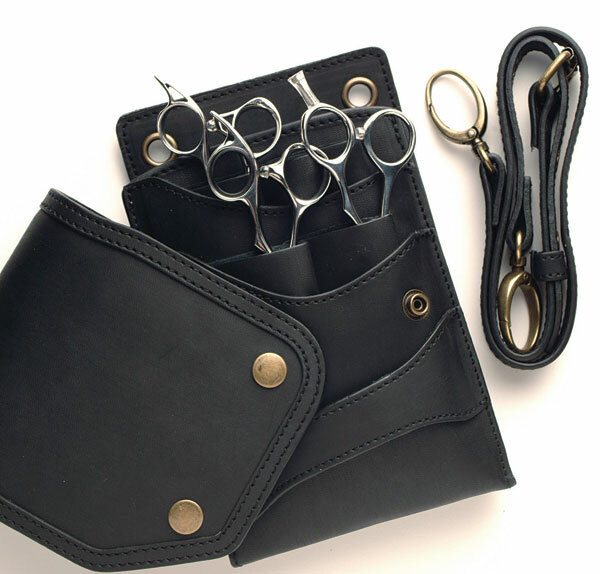 Includes spare blades and free leather scissor holster. 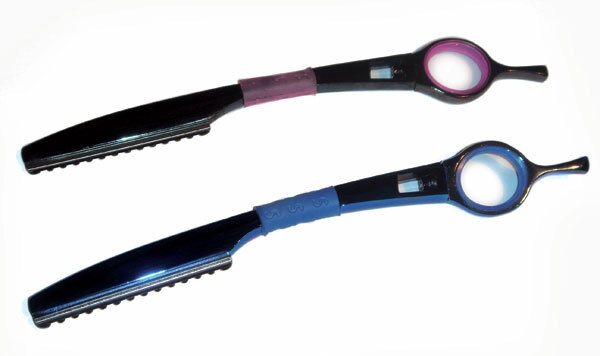 The ergonomic handle opens the hand and the broad thumb contact provides a sophisticated feel unlike other shears. 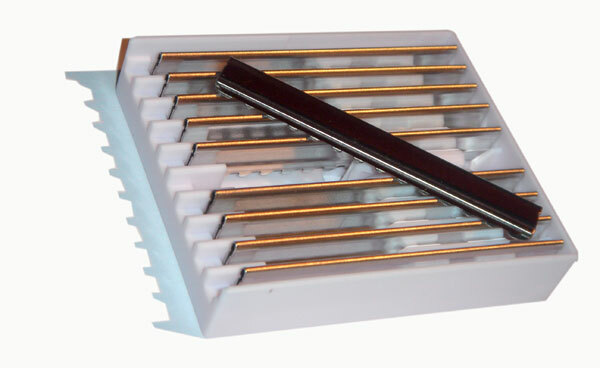 This is simply the best shear we've ever made and we believe them to be a new standard for the discriminating hair artist.